My work is done. Why wait? 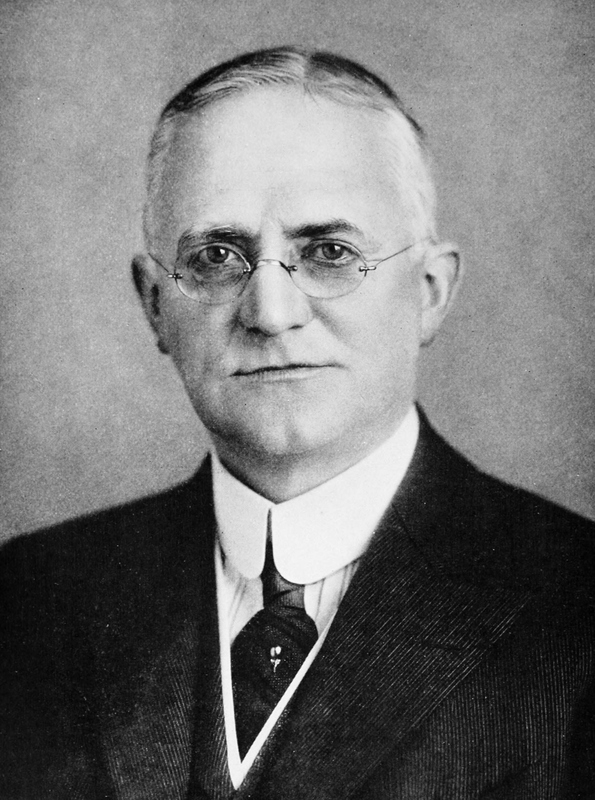 ~ Eastman Kodak founder George Eastman, in his suicide note written after long enduring intense pain from his degenerating spine. You’ve probably heard about Brittany Maynard, the young woman with terminal brain cancer who decided to commit suicide earlier this week. As I started writing this post my sister told me an elderly cousin, closing in on 100 years, had just died. She lived a good, long, and happy life.